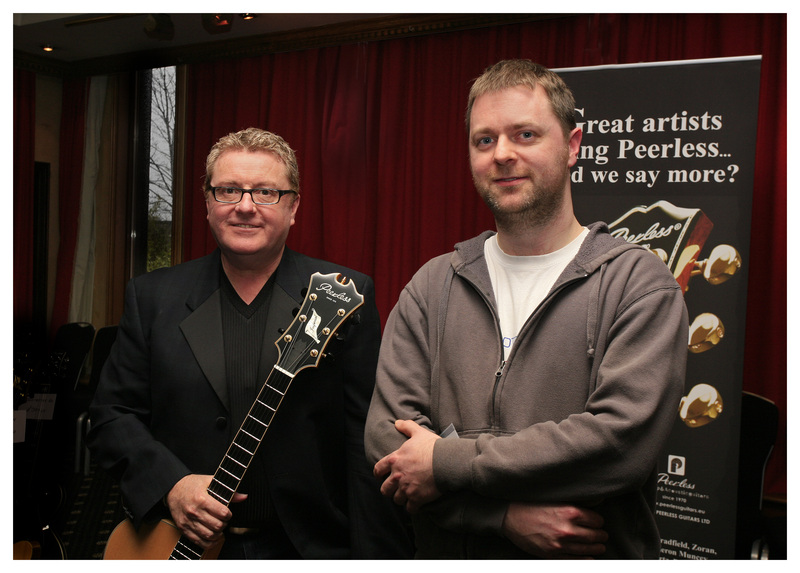 I met Martin Taylor at the launch of an exciting new promotion which is going to happen in the UK between Peerless guitars and the Martin Taylor Guitar Academy. 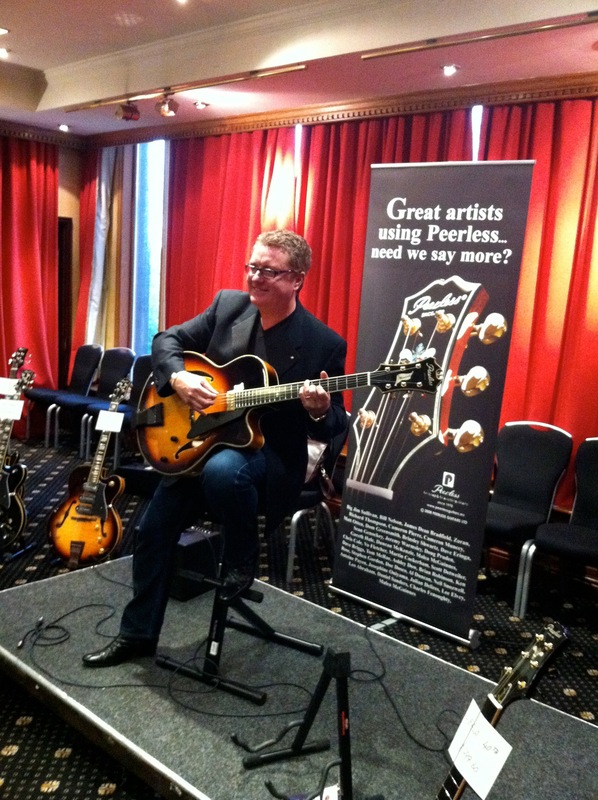 This entry was posted on March 11, 2011, 4:48 pm and is filed under Jazz Gtr News. You can follow any responses to this entry through RSS 2.0. You can leave a response, or trackback from your own site.